Business investors can now avail the opportunity to have an enterprise in the lucrative economy of New Zealand, by either purchasing or starting a new one, The Entrepreneur Work Visa lets you to setup a business in New Zealand with investment as low as NZ $ 100,000. If your business plan is approved, you can claim 120 points, and this could be the first step towards getting your New Zealand residency. It is not mandatory that you live permanently in New Zealand under the Entrepreneur Work Visa. At first, the visa is valid for 12 months, which is known as the start-up phase. On successfully establishing your business, another 24 months visa is granted to you. In this visa application, you can also accompany your dependents with you. 1.1 How can you apply? Once you arrive in New Zealand, you need to apply for entry permission. This can be done by completing an arrival card, which you’ll be given on your way to New Zealand. • The character requirements are not met. • Your circumstances have changed from the time you were granted the visa. • If required, you do not allow to provide your photo, or fingerprints, or an iris scan. This visa allows you to have multiple entries to New Zealand., till it expires. On this visa, it is compulsory that you only work for yourself, in the same business and location mentioned in your visa application. In case your address or other contact details change after your visa approval, you need to update your visa officer. The contact details are required to get in touch with you, once the ‘start-up’ phase is completed. Welfare assistance shall not be applied or accepted if you are in New Zealand on Entrepreneur Work Visa. The condition applies to your dependent as well. In any 12 months period, you are allowed to study for 3 months. Once the visa expires, you have to make an exit from the country. The Entrepreneur work visa is a sub-category of work visa. This initiative is taken in order to promote self-employment in New Zealand. Entrepreneurs now can have their own business in New Zealand by making a capital investment as low as NZ$ 100,000. To avoid any disruptions, ensure you have the appropriate visa. Also make sure your visa hasn’t expired or has been transferred to your current/new passport which is being used for travelling to New Zealand. -If the applicant is present in New Zealand, they must show their current visa, and of their dependents too. It is highly recommended to provide the original passports. This will enable the immigration officer to speed up you application procedure. If a partner is included in the application, the main applicant needs to provide evidence that they are living together in a genuine and stable relationship. Also they both have to meet the minimum requirements for partnership (see the Residence Guide (INZ 1002) for full details of partnership instructions). Provide an original or certified copy of a full birth certificate for each child. The documents must state the names of both parents. If the child is adopted, provide a full adoption order from the home country. Note that documents must show the adoption is in accordance with the New Zealand Adoption Act 1955. • police certificates from any country in which they have lived for more than five years. Note that the certificates provided must be less than six months old at the time the application is submitted. The applicant and his family should to be in good health to be granted an Entrepreneur work visa. Every person who is included in the application needs to provide a Medical Certificate. A General Medical Certificate and a Chest X-ray Certificate is required to fulfill the health requirement. A minimum standard of English language skills are required by the principal applicant, either if he is applying for the first time, or applying for a renewal of visa and hasn’t previously provided the English language proof. At this stage, your partner and/or dependents are exempted from the condition of providing English language proof. However, while applying for residency later, all applicants shall be required to meet the minimum English test requirements. You can provide evidence for your English proficiency by either submitting result of any of the following tests, or by providing proof of English-speaking background. Your business plan shall reflect all these characteristics, and a detailed plan shall be the prime part of your application. • Indicate the type of your business. • Provide the desired location of your proposed business. • Provide evidence that you have enough funds, in addition to investment capital, for your maintenance and accommodation, and of any of your dependent. • If you experienced any previous business failure of bankruptcy, you need to provide the details. • In case of any previous convictions of fraud or financial impropriety, your application shall not be approved. • Mention if you aim to establish a new business, or purchasing an existing one. • In case of purchasing a business, you need to provide name of the vendor, contact details, worth of the business, and it’s performance details of the past two years. • Details of the proposed business. • Customers the business will target. • Required assets for the company. • Distribution network of company. Supporting documents: All the documents must be in English. Intended role in the business: Mention your involvement in the business, i.e., your role and job descriptions. Proposed ownership structure of the business: Select a legal structure for your business, and many the names of partners if any. You must hold a minimum 25 % share of the business. SWOT Analysis: Complete a brief SWOT analysis highlighting the main strengths, weaknesses, opportunities and threats that will impact the business. Also explain ways to overcome these threats or weaknesses. Knowledge of the New Zealand business environment and market research -Provide detail of previous exposure that you have had to the New Zealand business environment, including any previous business dealings or connections with other New Zealand businesses that is relevant to the area in which your proposed business will operate. -Any commissioned market research on your proposed business has to be mentioned in your application. Advice from trade associations in New Zealand: Details of any contact that you have had with New Zealand trade associations relevant to your business sector. Professional advice: Details and documentation needs to be provided of any professional advice that you have received regarding your business. Professional qualifications: If you obtained a professional or trade registration required in order to operate the proposed business, provide it’s evidence. If the registration is in process, outline what you have done to achieve this. Required Consents or Regulations: Give the detail of consents that your business may require under the Resource Management Act or the Overseas Investment Act. In case other consents or regulations (for example, health and safety requirements) apply to your proposed business, mention them as well. Other qualifications: Certified copies of other qualifications relevant to your proposed business need to be mentioned. • any license, registration or distribution rights required in order to export. 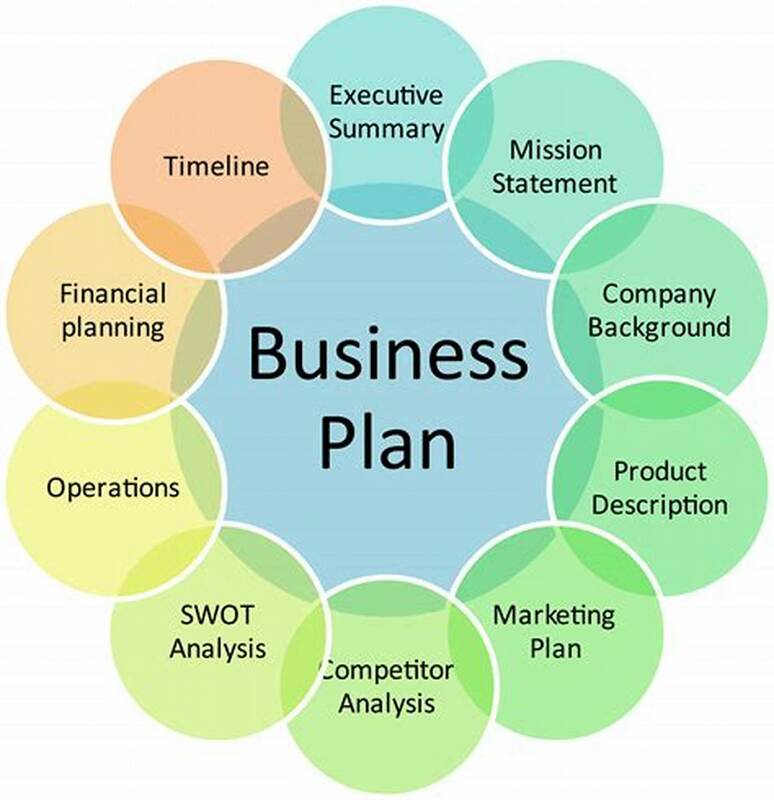 Achievements of the proposed business: Mention the projected goals of your business for the first three years of operation. Timeline: Provide details of the time required in establishing your business, including the time required to find the premises, recruiting the staff, and establishing a distribution network. You will need to state the total capital required to establish the business in your visa application. A summarized table can serve the purpose to mention the available funds, their utilization, net funds available in local currency and the conversion rate applied. Bank statements shall be required to support this information. If the funds are in the form of investment in a property or any other asset, the way they would be utilized need to be mentioned. In your application, you will be required to include a document that will forecast the profit and loss statement of your business. • Revenue/sales – you need to explain the basis for the forecast, such as past experience, undertakings from prospective customers, or market research. • Gross profit margin –the basis for the gross profit margin as per revenues/sales should be explained and supported. Provide evidence where appropriate. • Salaries – this should reconcile with the number of employees which you stated in the business plan to be employed. Ensure you include the cost of full-time and part-time employees. • Drawings – list the drawings, including your own salary, that you expect to make. (You must pay yourself a salary for the business to be considered profitable). • Rent – as above, explain the basis for your forecast (for example, the cost of the existing lease, the current market rental for equivalent premises). • A balance sheet is not mandatory, though it is worthwhile including one to demonstrate the capital structure of the business and the assets used by it. It will also aid in preparing the cash flow forecast. A template is provided in your application pack for completing the cash flow forecast. In that section, you need to provide details of the three year projected cash flow for the business. 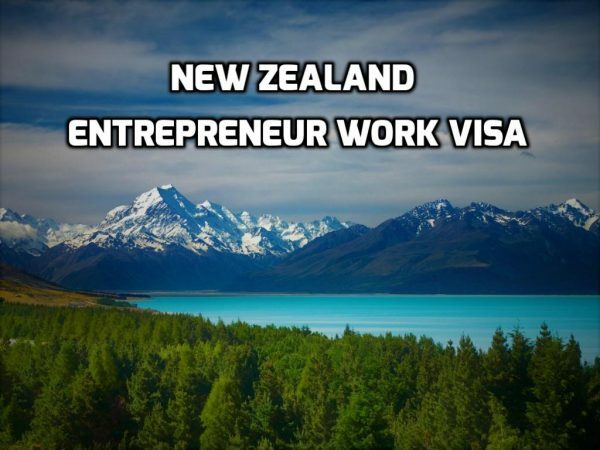 You can apply for New Zealand Entrepreneur Work Visa by completing and submitting the Entrepreneur Work Visa Application yourself, or by the help of your representative. Immigration Experts is there to file your application. Contact us on our email wecare@immigrationexperts.pk or call us on 051-8439994-7, 042-35911332. For furhter updates, subscribe to our You Tube Channel.